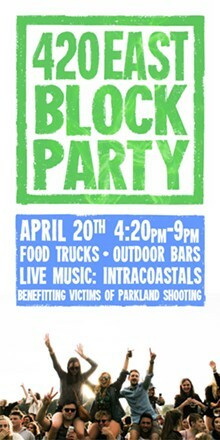 Join us on 4/20 at 4:20 at 420 for a Celebration and Fundraiser, for a great cause! FREE event! 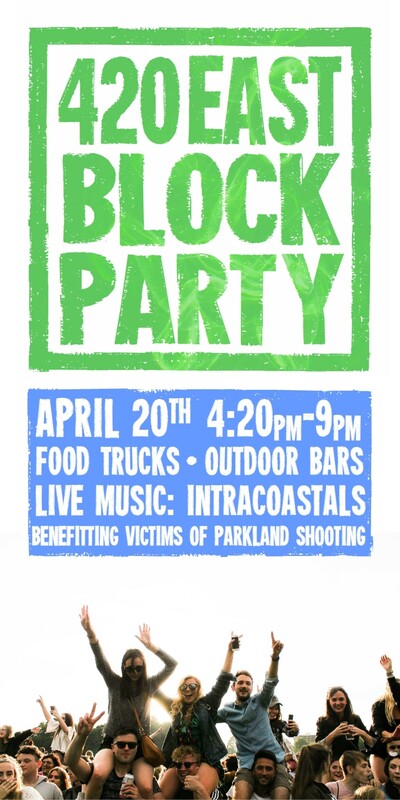 We will be raising money for the Victims and families of the Parkland, FL Tragedy. There will be LIVE music, food trucks, 2 outside bars, and more!